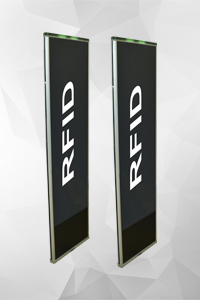 This system allows for different configurations to extend its detection coverage depending on the number of the installed antennas. 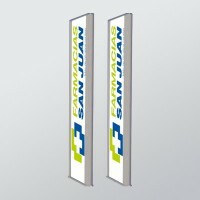 The finish in transparent methacrylate finish, becomes it ideal for shops with a refined aesthetic as well as to include a customized logo. 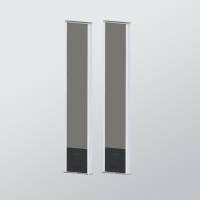 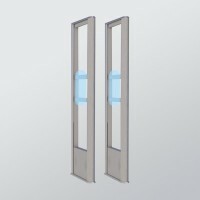 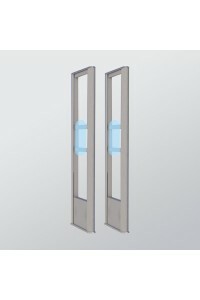 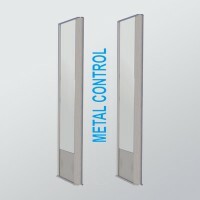 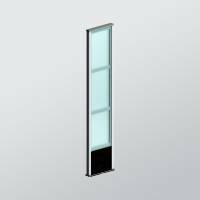 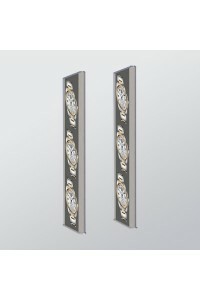 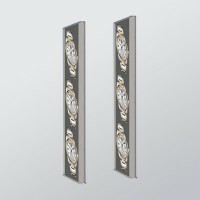 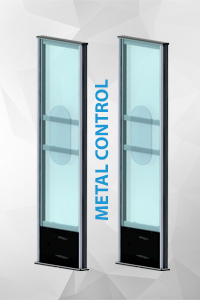 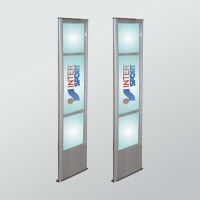 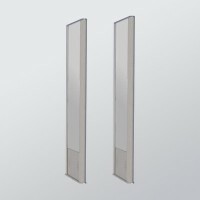 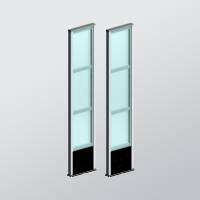 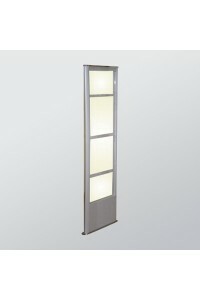 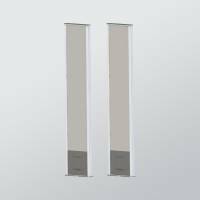 It can be installed with multiple EAS systems or doors quickly and easily, since it does not require any connection between them avoiding interferences. 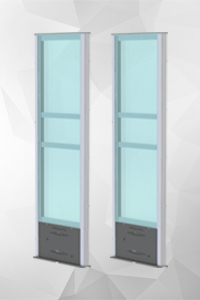 Its Digital System bases its function on the label diagnosis using digital signal processing (D.S.P.). 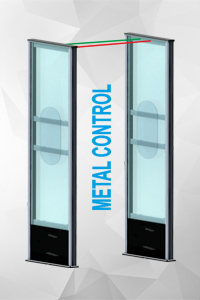 The whole system is controlled by two microprocessors which provide the optimum detection system avoiding almost all false alarms with a very high detection rate.